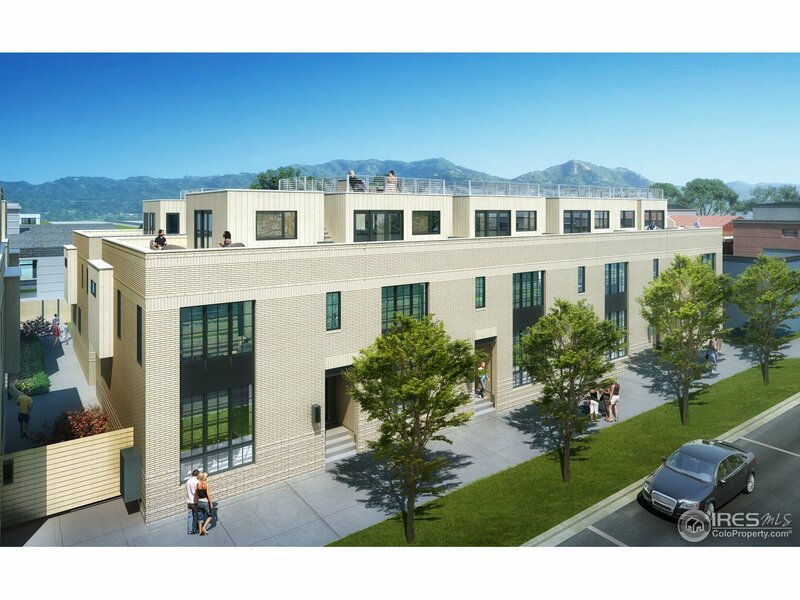 The Whittier Square condos are located in central Boulder, just East of the Pearl Street Mall. Because of this, they have close proximity to a number of destinations within the city, such as University Hill, the University of Colorado, 29th Street Mall, and Boulder Creek. In addition, their walking access to the Pearl Street Mall gives residents quick access to all that it has to offer, including shops, restaurants, and brand-name retailers. Common amenities for these units include a recreation and park area and extra storage. The HOA fee at Whittier Square also includes services such as trash, snow removal, exterior maintenance, water/sewer, and hazard insurance. Live vibrantly at Whittier Square!